It is with deep sadness that we announce the passing of Karen Loris Clegg (nee Brandson), long-time resident of St. Andrews. She passed away peacefully, with family by her side, on Wednesday, January 30, 2019, at Victoria Hospital in Winnipeg, MB. Mom was born on July 4, 1940 in Lundar, MB. Karen is survived by her 4 children, Allan (Carla), Ken, Ron (Beverley) and Brent (Robin); 12 grandchildren, Kyra , Dannan, Brendan, Devon, Bailey, Chantal, Austin, Katherine (Drayson), Mikael, Janet, Sina, and Harper. Her brothers Richard (Pauline) Brandson, Grant (Beatrice) Brandson, Roy Funk; sisters Sheila Buchanan and Beth Brandson; brother-in-law Lloyd (Lorna) Clegg, and sisters-in-law May (Murray) Robbins, and Rose (Jerry) Anderson along with many nieces and nephews. She was predeceased by her husband Alvin Glen and daughter-in-law Patricia, as well as her parents Stefan Oliver and Eirikka Brandson, sister Sherri Funk, and brothers Raymond, Leon, and Paul. Karen was a very good teacher and that’s why she chose education as her career. 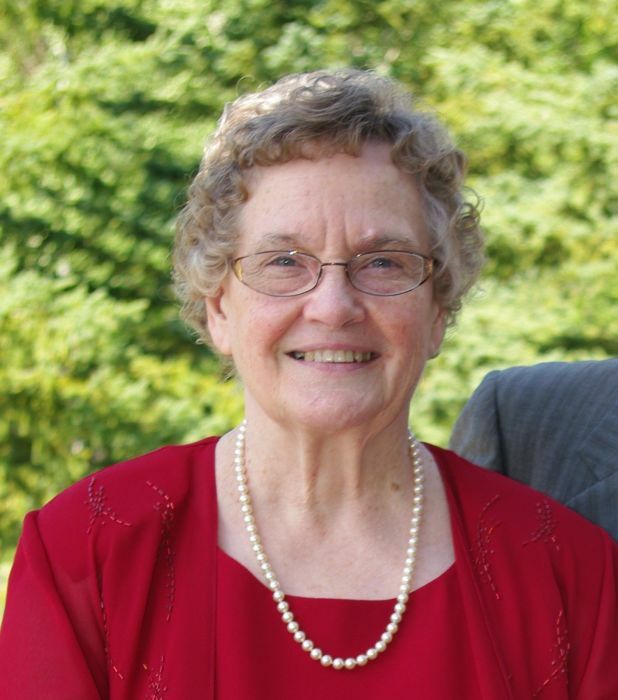 Although she did not teach in the classroom for many years, due to having her family, she was always teaching her kids and grandchildren reading, writing, and arithmetic as well as anyone else who got close enough to learn. Mom’s pride and joy were her grandchildren, she loved interacting and being with them, they made her so Proud. Mom loved to dance and when she lost her dance partner last September, she wasn’t the same! The Old Time Country waltzs were their passion together, they were long time members of the Belgetoba Dance Club, and would travel near and far to the dances with their special friends. The family would like to acknowledge the staff at Brightwater personal care home and the Victoria Hospital for the compassionate care they provided. In keeping with her wishes, cremation has taken place and a celebration of her life will be held on Tuesday, February 5, 2019, at 1:00 p.m. in the Gilbart Funeral Chapel in Selkirk, MB. In lieu of flowers donations can be made to the Alzheimer’s Society of Canada.